Dive straight into your favourite Adventure Time episodes or add your own twist to a much-loved Finn and Jake story. 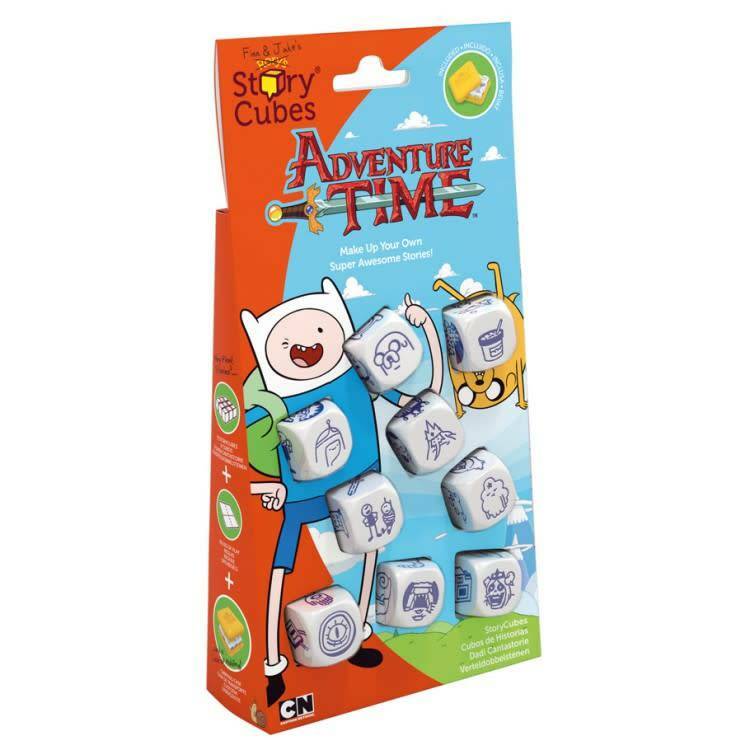 Rory's Story Cubes: Adventure Time now gives you the power to create and extend your own Adventure Time stories that leap off the screen! 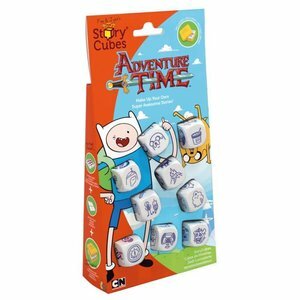 Roll the nine Story Cubes, look at the images and delve deeper into the Land of Ooo while crafting your own mathematical adventures. Which of the princesses has the Ice King captured this time? Who has dropped the latest drama bomb? What incredible adventures await you in the Candy Kingdom? Get ready to create infinite tales featuring your favourite characters, places and junk. It's time to get AWESOME!